When Idaho heats up, FarWest’s Landscaping team receives many phone calls about landscape watering and irrigation systems. 100 + degree summer days do require an adjustment to your irrigation system. We suggest raising your lawn mower blade to 3″ to help keep moisture in and keep your lawn looking beautiful in the heat. During Idaho’s hot summers, we kick up the time and frequency of sprinkler zones for both lawn and planting beds for our landscape customers. 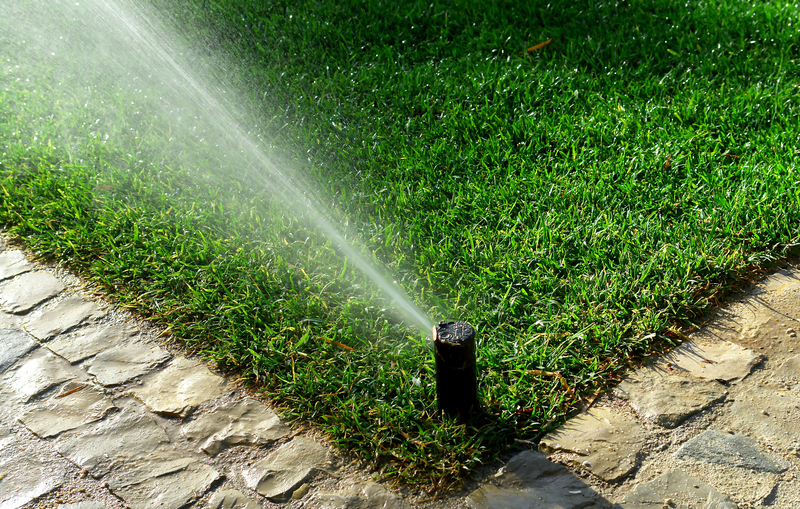 Below are a few tips on irrigation and hot summer days from our Landscape team. Idaho’s hot summers require that your irrigation system is providing adequate coverage all season long. Low water pressure often means filters need to be cleaned, especially with pressurized irrigation. Low pressure can also be a result of a underground leak or too many heads on a zone. 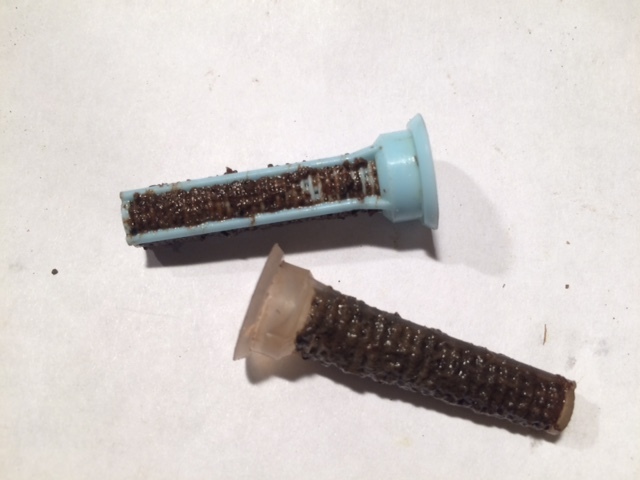 If you have believe you have low water pressure or flow, the first step is to inspect each sprinkler head’s filter & clean them of all debris. If you have drip irrigation, we manually turn on your system, pull mulch back to find each emitter and confirm that water is indeed coming out to each plant. If the drip emitter is not working, we replace it with the same gallon per hour emitter. We replace the mulch over the emitter when finished. Remember, if your drip system is a 3-5 years old, it’s time to add more emitters to each plant that has grown larger, so that it gets adequate water in our warmer temperatures. 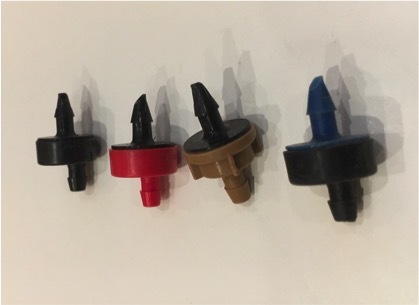 Our technicians often see heads, both pop-ups and rotors that are out of alignment both in their position in the ground and direction of spray. Heads settle, especially if they are several years old, and need to be straightened or raised. Rotors often stop rotating and need to be replaced and pop-ups get clogged with sand and sediment. We re-level any low heads and adjust their spray range. 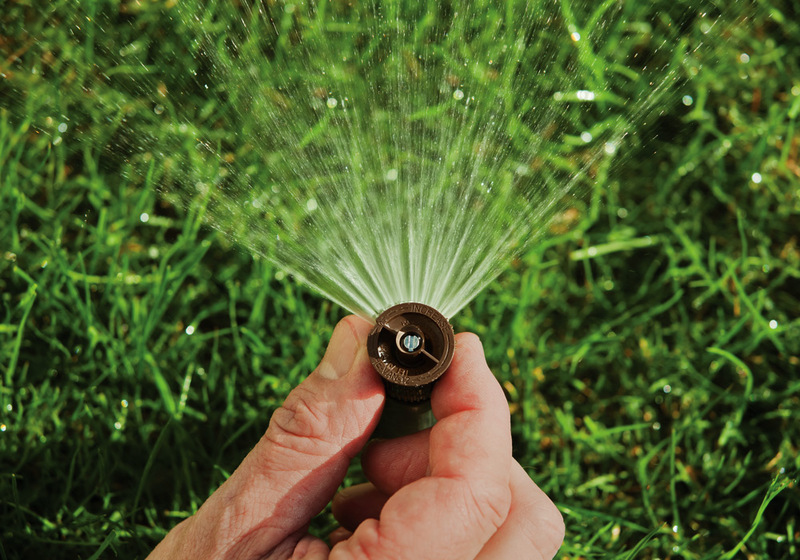 Your sprinkler system may need one or two larger capacity heads to adequately water a few dry spots. Plants can block a spray head and the head may need to move or be replaced with a taller head to water the area adequately. Hot Idaho weather, especially days over 100, mean your landscape will require more water. We increase watering time on your timer to compensate for Boise’s hot, dry heat . Recently planted trees and plants may require additional hand watering until they are established. Feel the dirt around the plant. It should be moist enough to create a dirt clod, but not muddy. Use a moisture meter to check soil moisture level 6-8” below the surface to tell if your soil is dry or moist. Remember to check all around the plant for moisture & wipe off the meter each time you remove it from the soil or you will get the same reading each time. Irrigation Technology has changed and new systems are available to manage your irrigation system. New sprinkler components significantly reduce water use and save customers money (for those on city water). Taking advantage of these new systems will help you not only manage your system more easily, but also be more environmentally friendly through less water use. 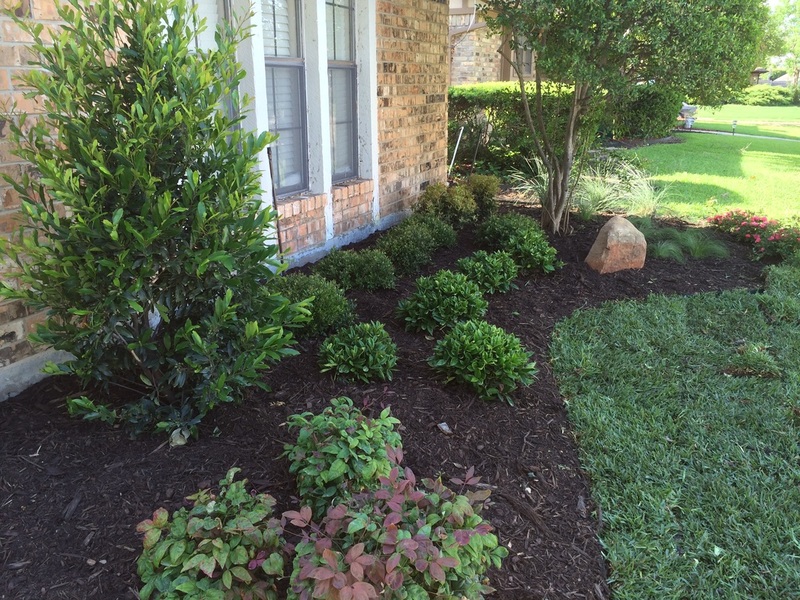 Fall Pruning & Yard Clean Up, Why Do We Recommend It?